Wholesale or Retail, Repair or Manufacture, Auger Supplies WA is your one stop auger shop!! For over 15 years our family business has been dedicated to offering fast and friendly service to those in the agricultural sector. Advice is only a phone call away!  Why Choose Auger Supplies WA? 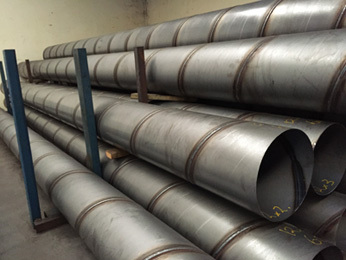 The spiral welded tube used in conventional auger fabrication is commonly termed BARREL. We manufacture high tensile spiral welded steel tube for agricultural augers in 1.6mm, 1.8mm, 2mm, 2.5mm and 3mm wall thickness. Many of our customers frequently use Spiral Welded Tube outside of the agricultural industry for ducting, drainage and piling. We can also supply U-Trough Augers with removable lids which are perfect for applications where you require a long horizontal auger run (such as under silos), or where the product being conveyed has the potential to bridge or jam in a cylindrical casing. “Auger Flighting” is the term that best describes a rotating helical screw blade used when manufacturing a Screw Conveyor. It also goes by several other names such as Helix, Helicoid, Shaftless Flighting, Ribbon Flights, Sectional Flights or Segments and is used extensively in all industries of Materials Handling. We stock thousands of metres of industry standard sized Continuous and Segmented Spiral Flighting in Carbon Steel, Stainless Steel, Flihard 300 and Bissaloy; or if you are after something special we make to order. 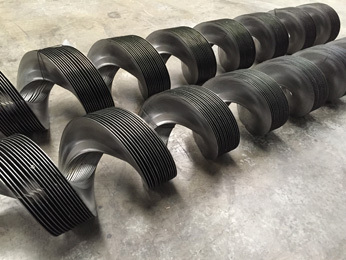 Augers are typically used in agriculture for conveying grain & fertilizer, and in mining and general industry for all types of materials handling. Augers can be horizontal or inclined, fixed in place or transportable on wheels. Mobile augers can be moved by hand, towed or can be self-propelled. They can be mechanical or hydraulic driven by PTO or tractor hydraulics or with petrol, diesel or electric motors. Our signature range of WHIZITUP Field Augers are Hot Dip Galvanized and available as BASIC, SELF PROPELLED or FULLY HYDRAULIC versions. 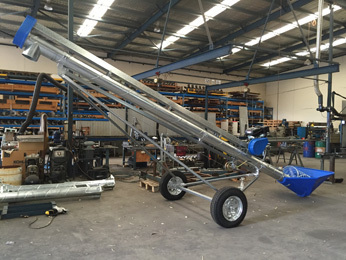 We also specialise in custom manufacture and/or DIY Kit supply for augers to suit Field Bins, Chaser / Chassis Bins, Air Seeders, Seed & Super Bins, Sheep feeders, Grid Augers, Draper Fronts, Post hole Diggers, Waste Management Systems and more!